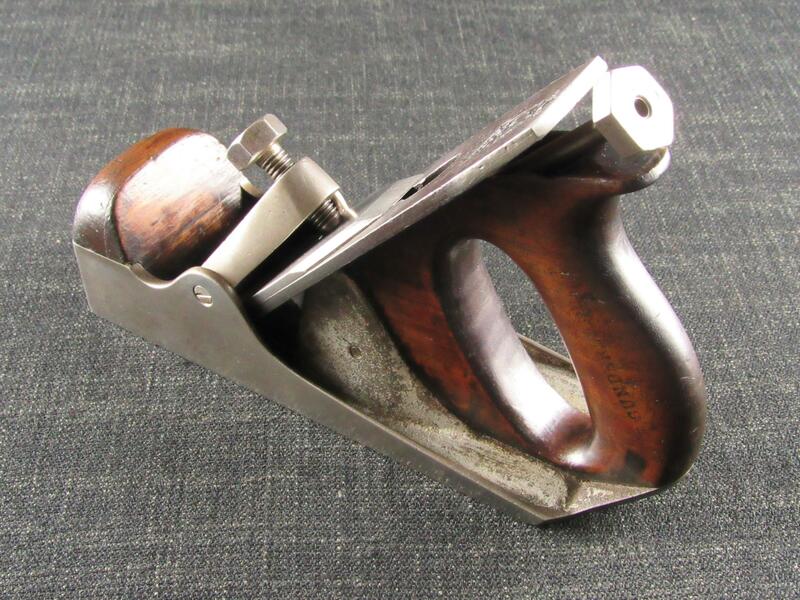 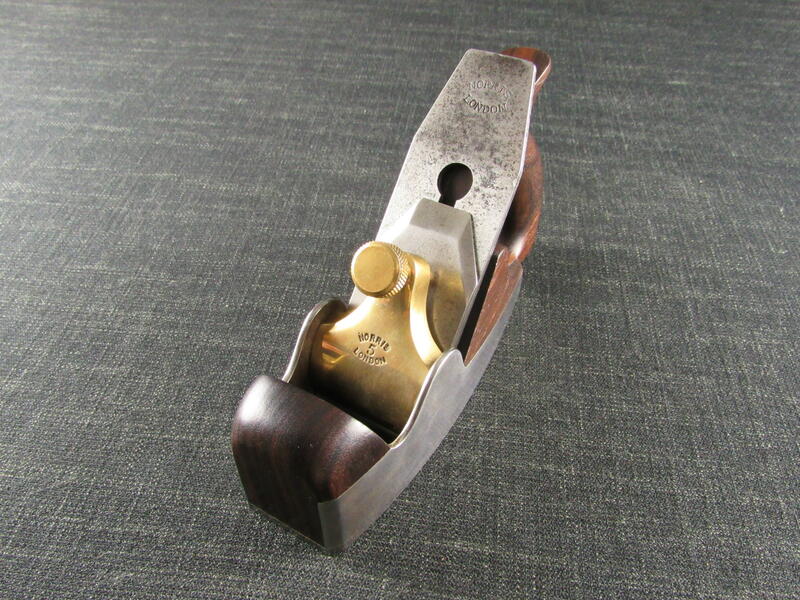 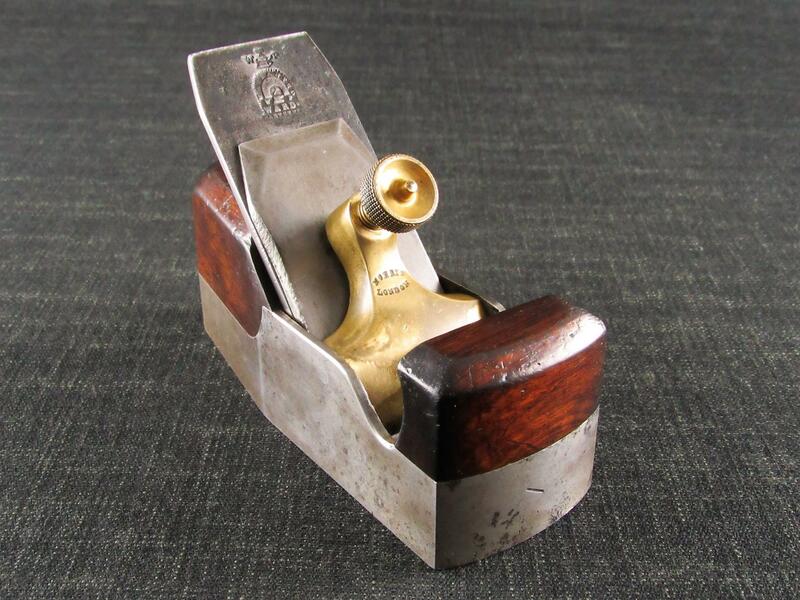 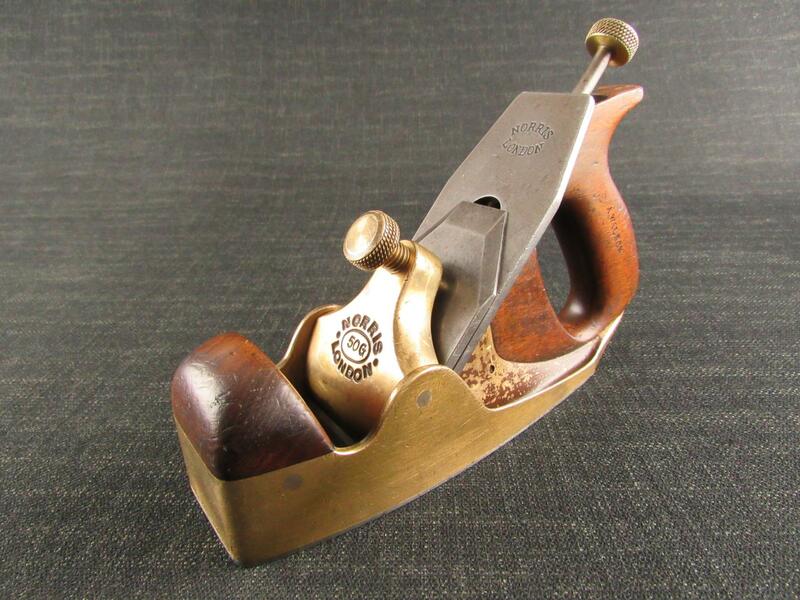 An interesting early 20th century adjustable smoothing plane by NORRIS of London. 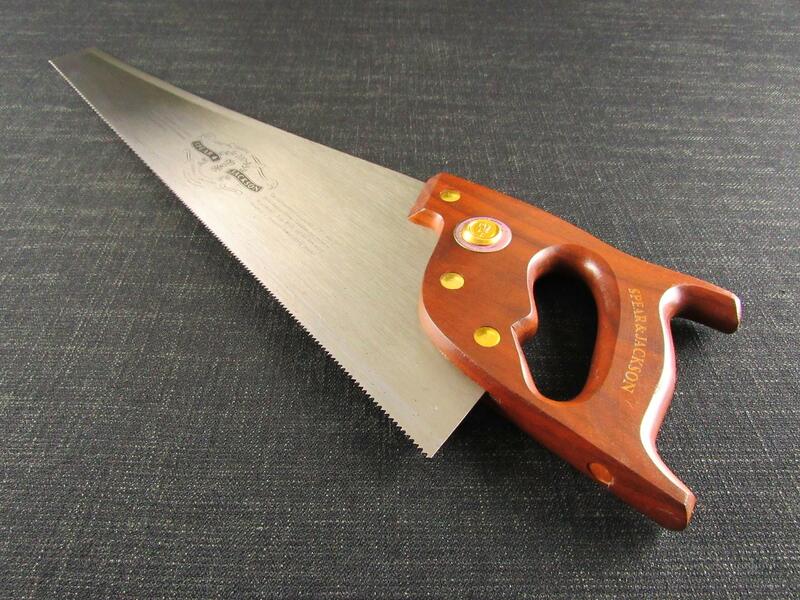 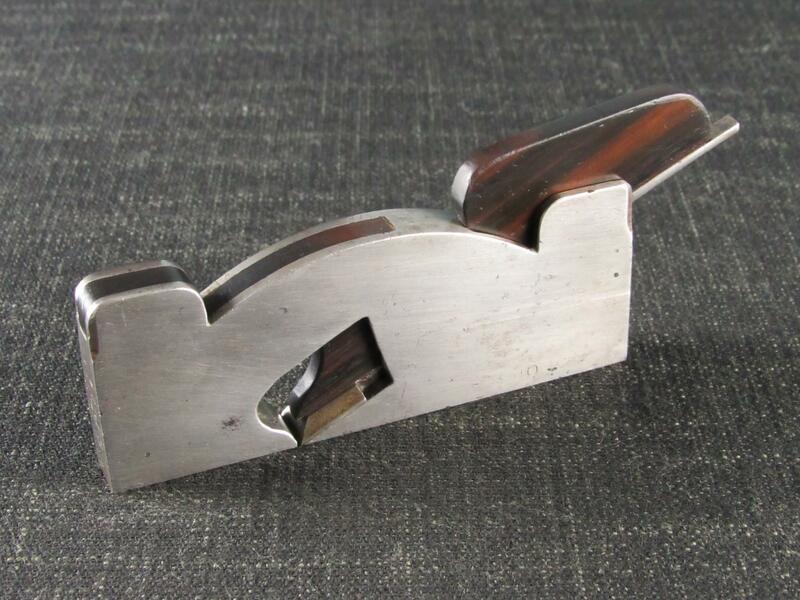 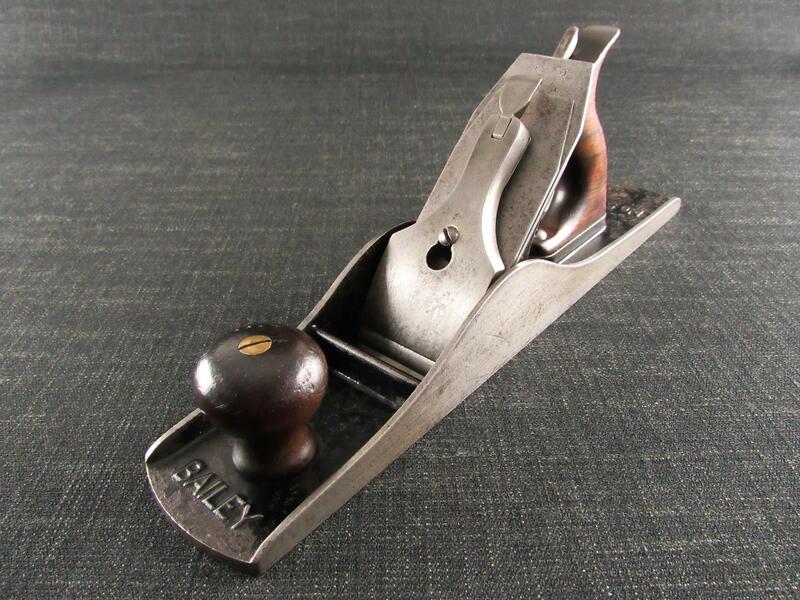 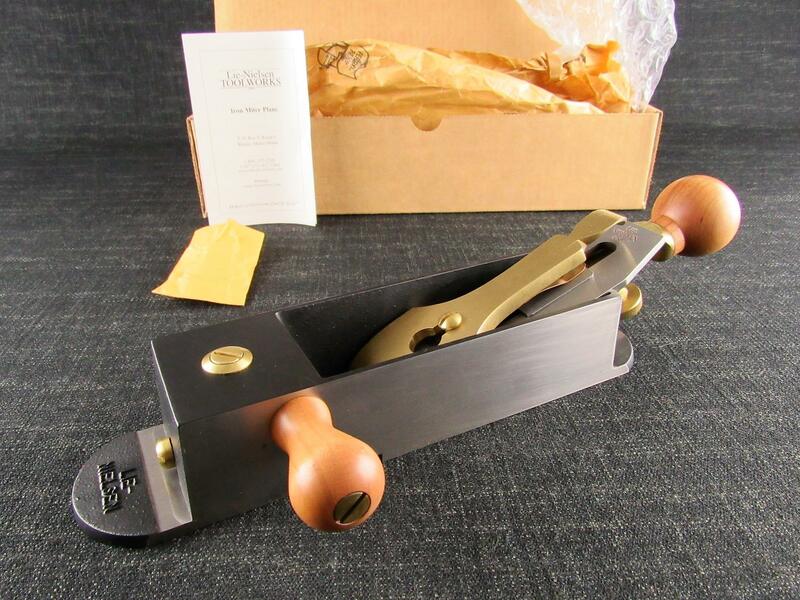 This parallel sided cast steel plane is not listed in any of the NORRIS catalogues/price lists. 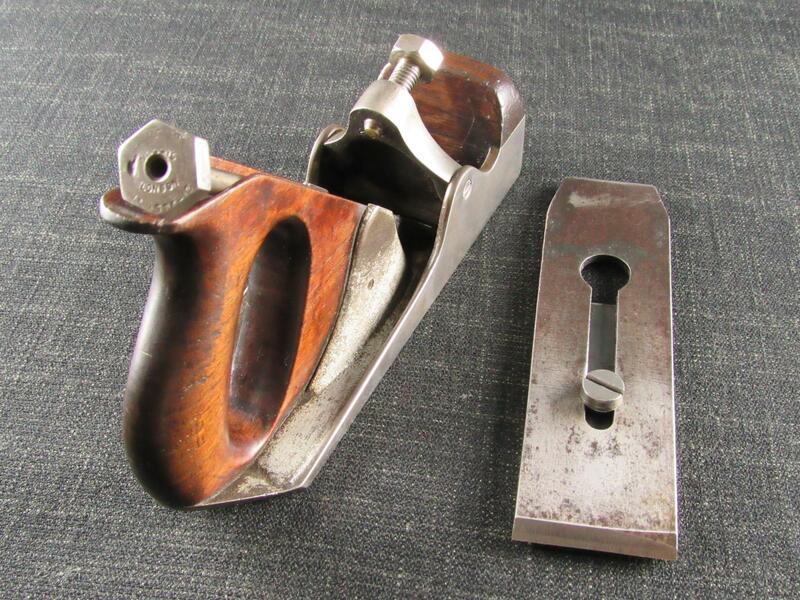 Many believe it dates to the First World War period as similar planes have surfaced that have the military Broad Arrow mark. 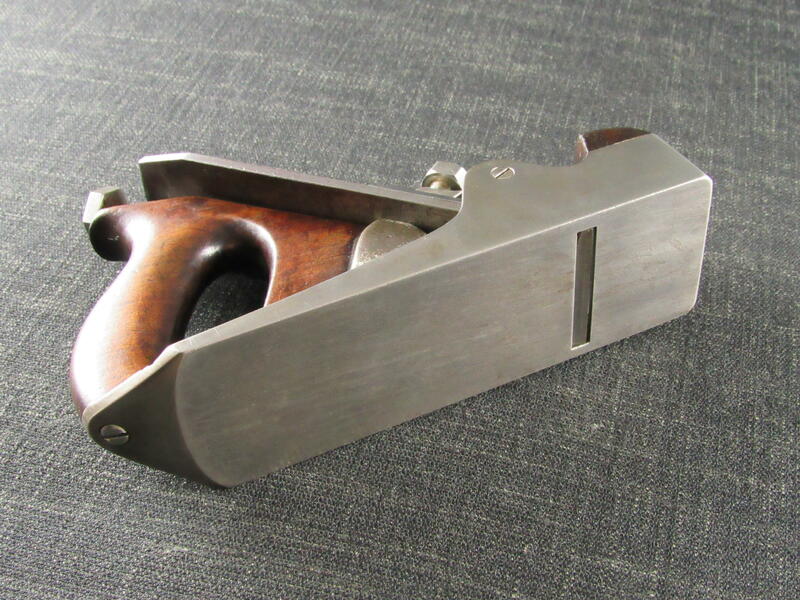 This one does not carry that mark. 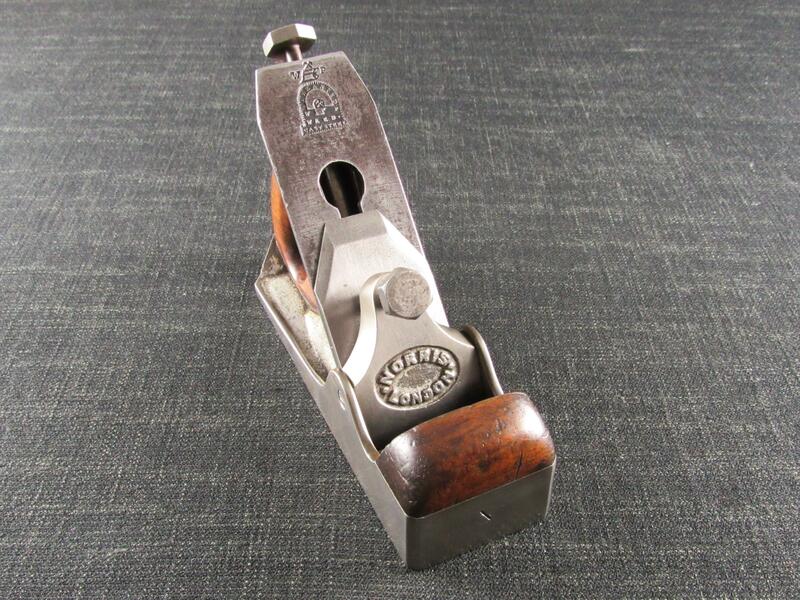 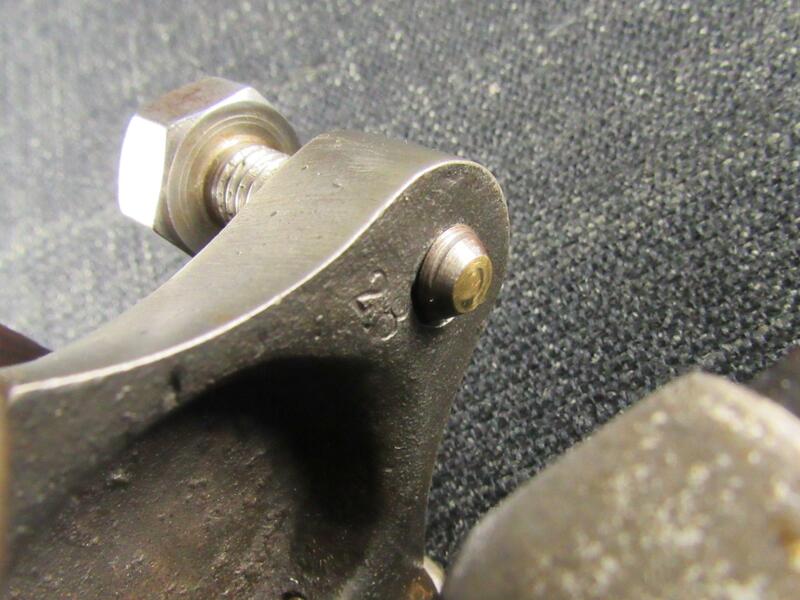 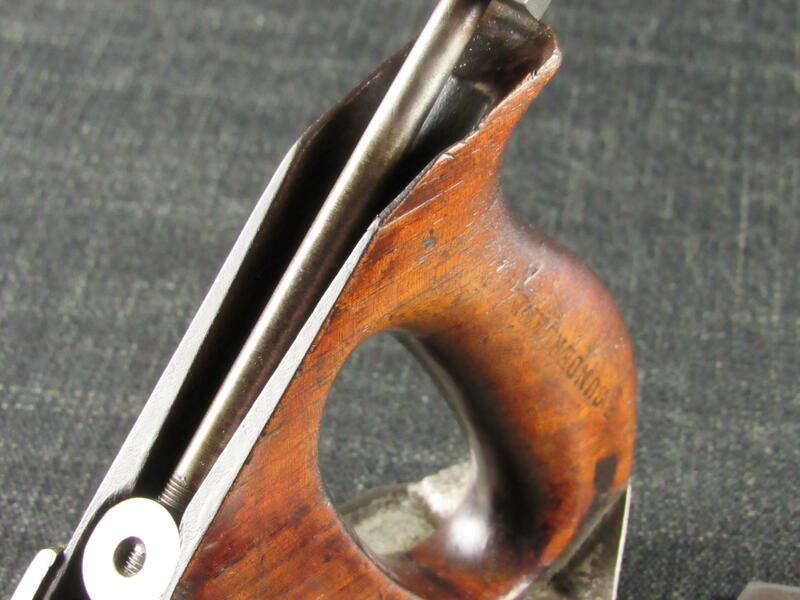 The adjuster has a hexagonal top marked 'NORRIS LONDON PATENT No11526-13'. 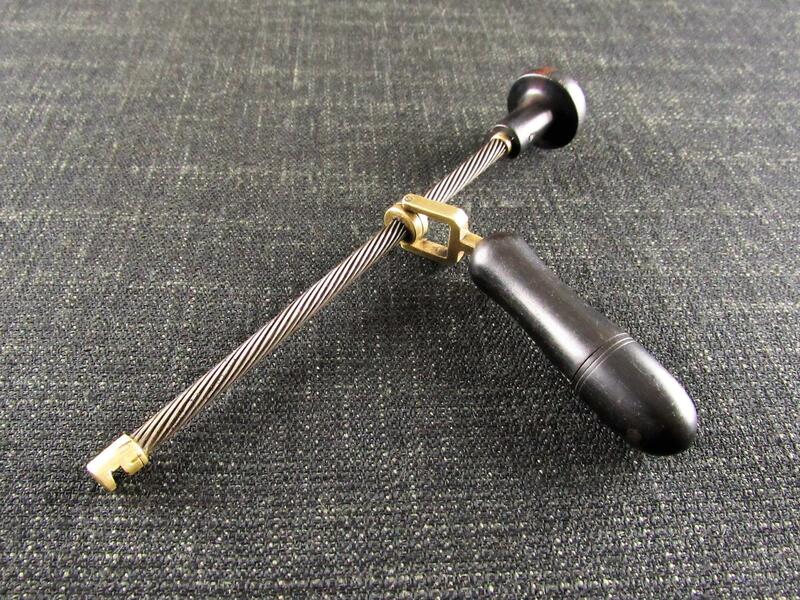 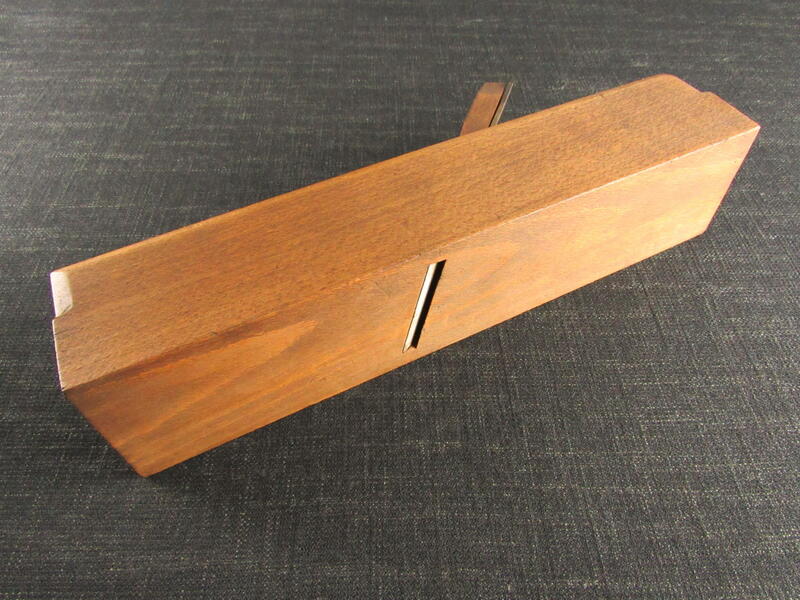 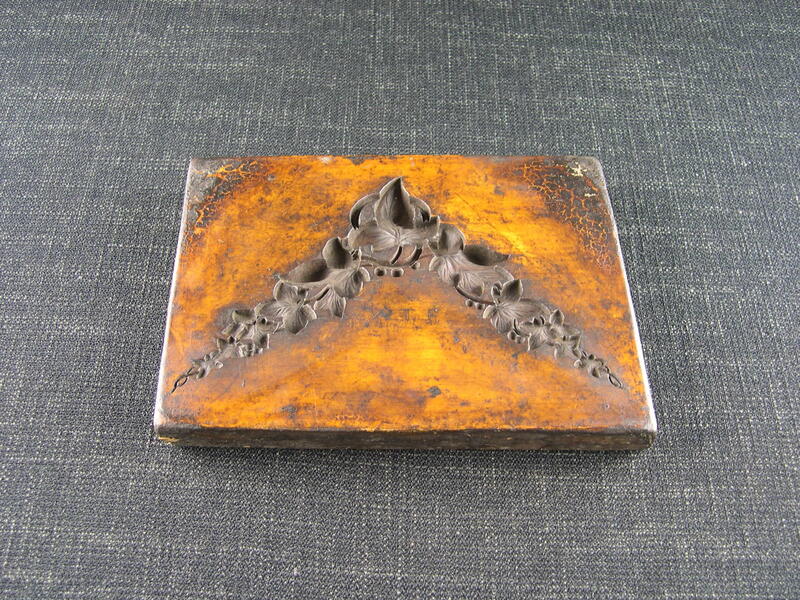 It has an iron lever cap with hexagonal screw and is infilled with walnut. 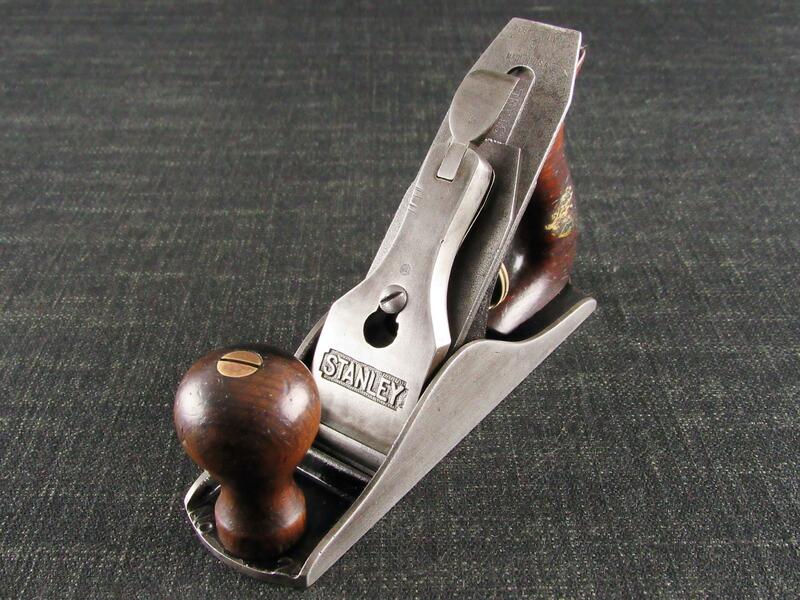 Some say it was NORRIS's attempt to produce an economy plane to compete with the Stanley Bailey planes coming from America. 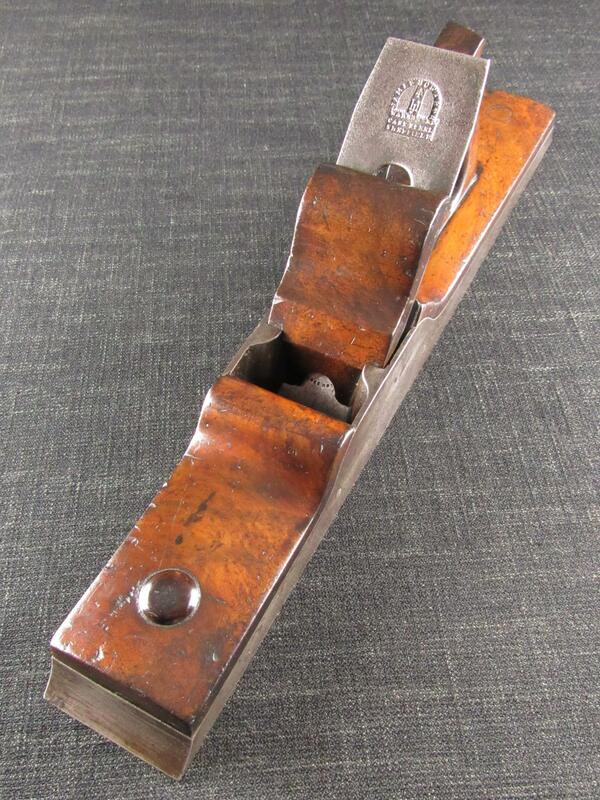 It may also be down to restrictions on materials such as copper and brass due to the war effort. 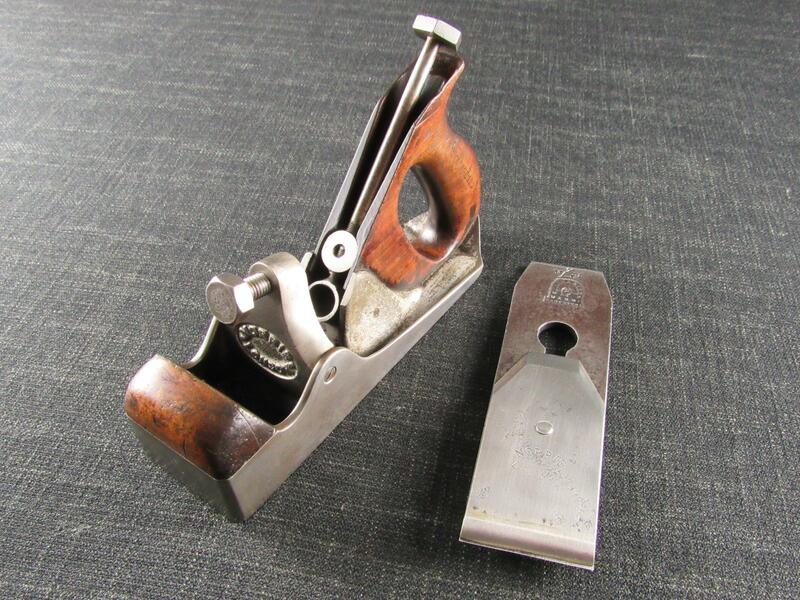 Similar in style to the later No.51 planes this one is fitted with a 2 inch WARD & PAYNE parallel blade iron and a NORRIS LONDON cap iron. 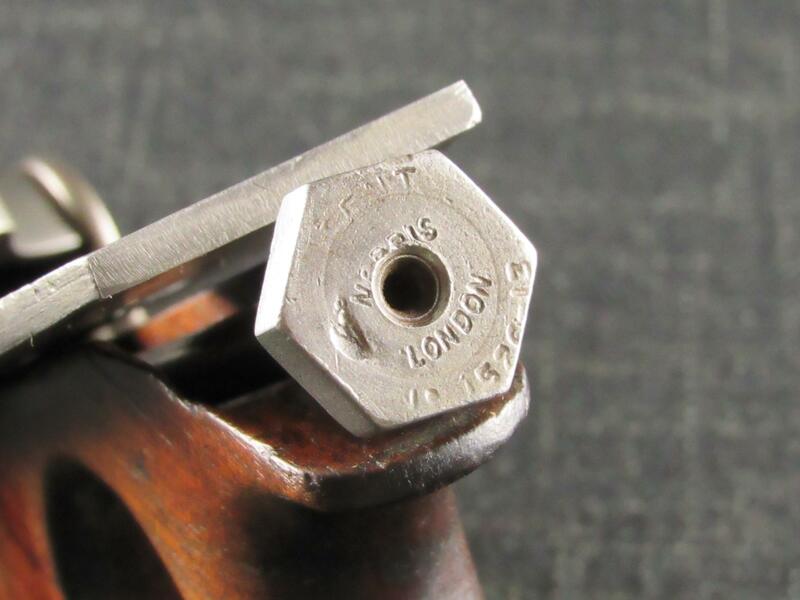 Stamped '28' on the back of the lever cap and inside the adjuster channel. 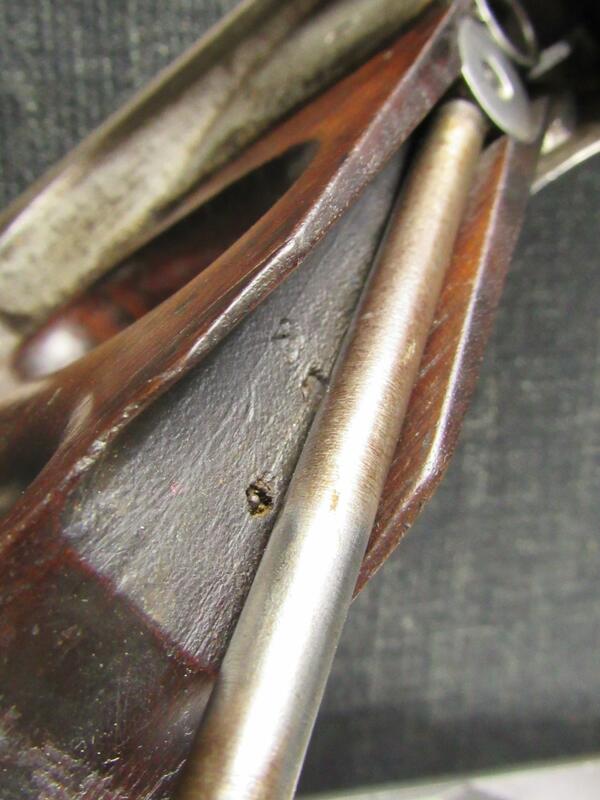 Previous owner's mark 'F.SUNDERLAND' to the left side of the rear handle. 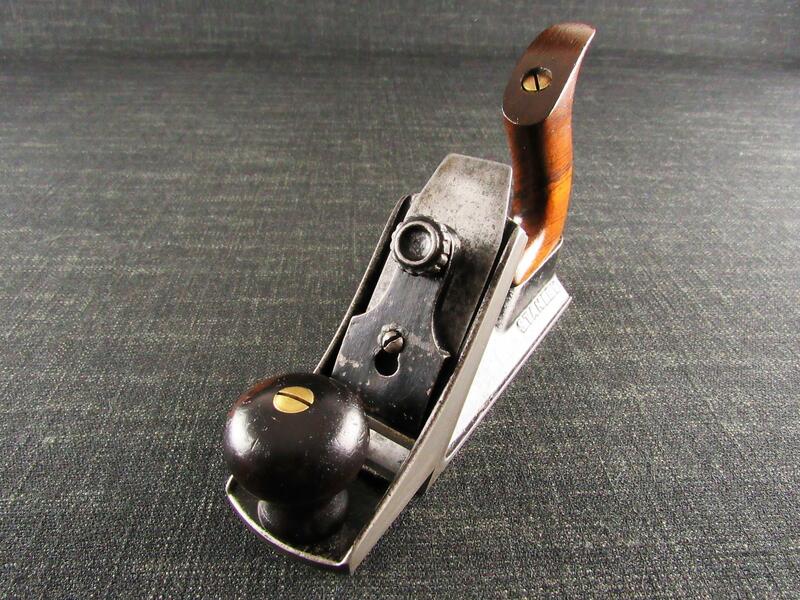 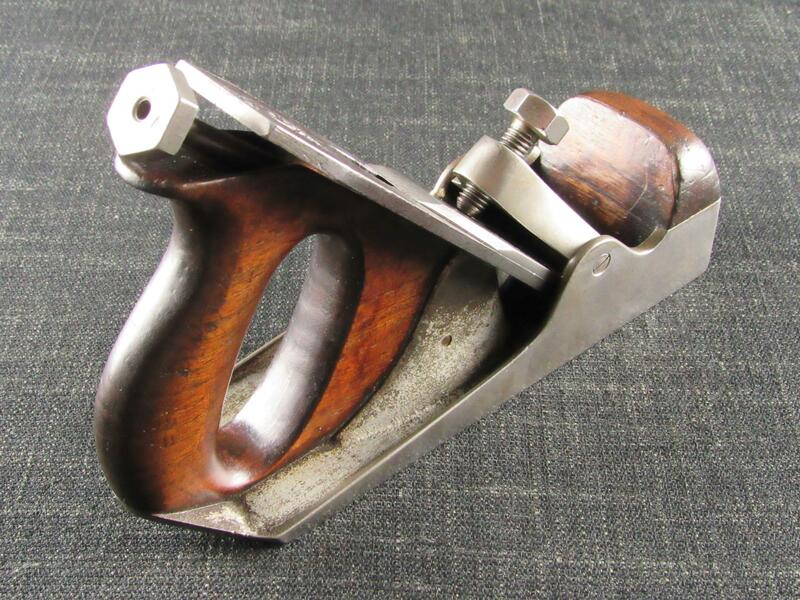 A nice example of an uncommon NORRIS plane.